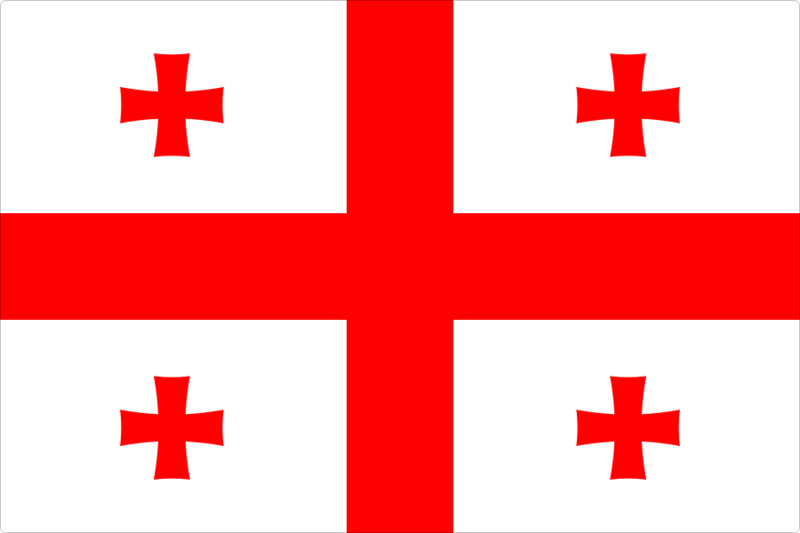 Georgia is a constitutional republic with a developing democracy and economy. Tourist facilities outside of Tbilisi are not highly developed, and many of the goods and services taken for granted in other countries are not yet available. A nation\'s rush to just judgments; Justice: With outside help, the Republic of Georgia tries a Western approach to law, emphasizing due process. TESOL Certification for Teaching English to Speakers of other Languages in Georgia.